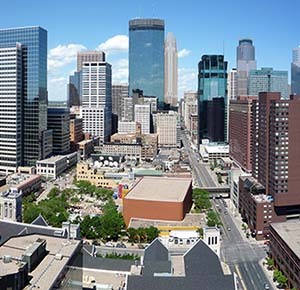 Below you will find the caption and credit information for the images used in the header displays across the site, organized by the section of the site in which they appear. 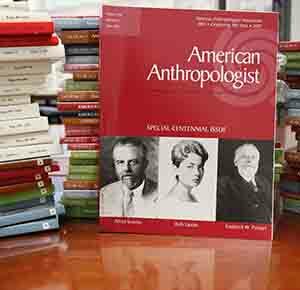 Want to see your image displayed on AmericanAnthro.org? 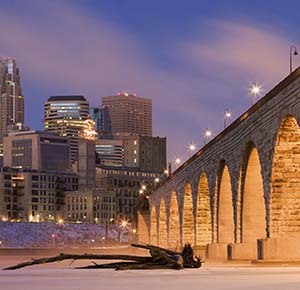 Many of our header images are pulled from the AAA Photo Contest. 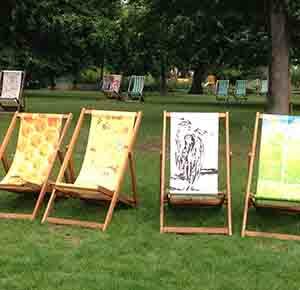 Find out more about how to submit here. Caption: Tinum, Yucatan, Mexico. July 2011. In Tinum life revolves around the land, family, work, and food. Every person has a role, understood and accepted, only changing as the generations change. Here a woman weaves a hamaca, used by the Maya to relax and sleep in. The inhabitants of Tinum work harder than any people I have ever met, but they seem to do it with an understanding that together they are creating something, that their work is a form of sustenance in itself. 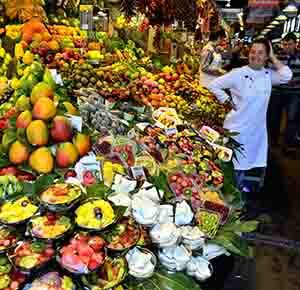 Caption: The Boqueria market in Barcelona, Spain is an excellent expression of the globalization of human food, with delightful treats from every region of the world artistically displayed for the shoppers. Caption: The Madiyan hot springs are located in a valley in Tajikistan's Eastern Pamir mountains, at an altitude of 3,755 m (12,300 ft). 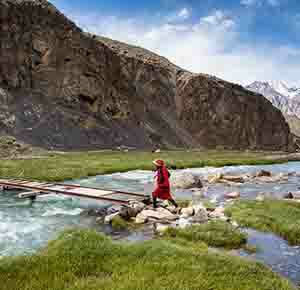 The valley's river is a tributary to Murgab River, which flows from Murgab to Sarez Lake. A 1911 earthquake created a natural dam--the world's highest--on the Murgab River, forming Sarez Lake. Were the dam to collapse in future, the docile river in this photo would have then contributed to unleashing a catastrophic flood of mind-boggling proportions. In summer the Kyrgyz girl in this photo stays with her grandmother, who maintains the hot springs. Photo taken on July 24, 2012. 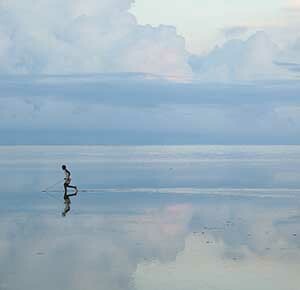 Caption: At the height of hurricane season in the South Pacific, a break between rains leaves the ocean still over tidal sands at Teci Village, blurring the horizon East towards Viti Levu. 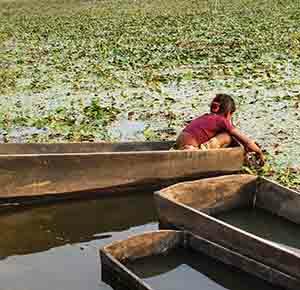 A village boy plays with a makeshift boat on the water, just months before he departs the village to start secondary school. The lone member of his senior class, he will follow the many Yasawan villagers now living in Fijian towns or cities abroad. His village was once the largest on the island, but a dwindling population has left local institutions paralyzed, amplifying the incentives for exodus. While government plans for development raise talk of brighter futures, political uncertainty dims such optimism. 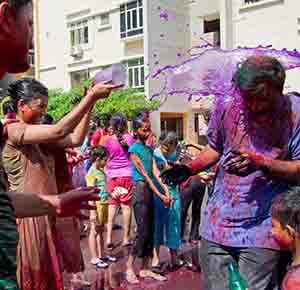 Caption: Residents of an upscale housing society in Hyderabad, India, play with colors to celebrate Holi. The society marked out a portion of its parking lot as a play area for the occasion and provided a tanker truck to ensure a steady supply of water. This and other organized celebrations in the township such as Ganesh Chaturthi, Ugadi, New Year's Eve and the Cricket World Cup finals, have been important in fostering a sense of community in the residential complex. Even the on- and offline discussions around concerns about late-night noise associated with some of the celebrations help create a sense of ongoing engagement amongst the more than 1,000 households that make up the township. 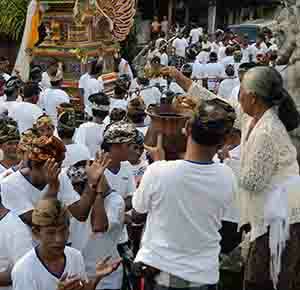 Caption: This long planned for and organized Balinese cremation ceremony began with the blessing of these male participants who were to carry the deceased to the cremation grounds. The older woman gave each one special water blessings before they assumed the roles they would perform in this final rite of passage. Caption: Two members of the Juna Akhara, an order of holy men known for strict ascetism, clad in sacred ash in emulation of Lord Shiva, are among approximately 900 million mobile phone users in India. The holy men were participating in the Kumbh Mela, the world's largest religious gathering, at the confluence of the Ganges and Yamuna Rivers, in February, 2013. Cell phone usage is expanding dramatically in India, bringing significant change to social interactions throughout the country. 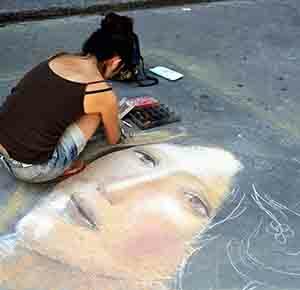 A street artist drawing a beautiful (if temporary) portrait of a woman on a street in Florence, Italy. Caption: Near the town of Jahazpur in Bhilwara district a family from the Kir (traditionally “boatmen”) community, camps by a pond for several weeks during water chestnut season. They have a government contract for the rights to harvest here; when my friend and I arrive to buy these special seasonal fruits, this girl’s parents dispatch her to gather fresh ones. From the AAA Photo Contest. If you have information about this particular image, please contact Anne Kelsey. 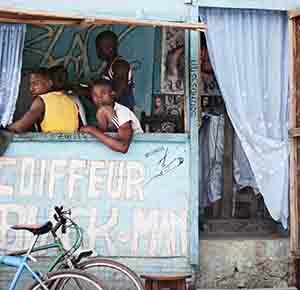 Caption: Mahajanga, July 27, 2012 Bob Marley blasts from a stereo and a group of young men sit chatting as they get their hair cut. This street is all barbershops. They all have hand drawn signs with names like "Coiffure Zion", "No AIDS coiffure", "Coiffure USA", and walls with posters of sports icons, hip hop artist, religious symbols and graffiti. Barbershops are spaces of youth in the city, where global culture meets individual style. 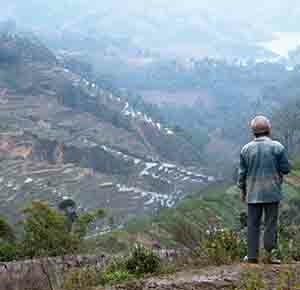 Caption: The Village of Zuofu is affiliated with the Jiayin Township of Honghe County, an area shared between the Hani and the Yi peoples. The Ailao Mountain where the village is situated has an elevation of 1830 meters, with a sub-tropical humid climate that favors the culture or rice using the centennial rice paddies that embellish the mountains. The paddies are also used to raise fish and grow palm trees. One of the major threats to the circa 1,500 villagers is the internal migration fueled by the poverty of these remote areas. 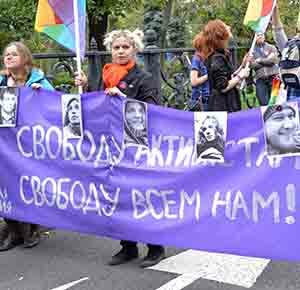 Every year, about 600 villagers, generally male, seek temporary work in the surrounding provinces. 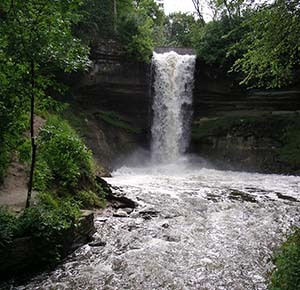 The Hani people have an average annual income of around 1,500 RMB. Caption: The night before this photo was taken in Delhi, Jane Lynch attended her friend Neha's Mehendi (henna party), which typically precedes a Shaadi (wedding). 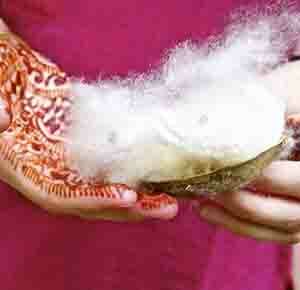 In this photo, taken the morning of the Shaadi, Jane's henna-stained hands are shown examining the fine texture of the fiber from the capsule of a Semal tree. These capsules ripen and release silky fibers. Historically, these fibers were used to stuff the bedding of elite families. Now, Lynch says, she sees the fibers wasted, getting swept up with other debris. 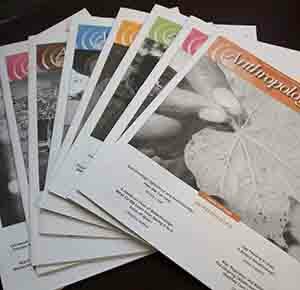 As she conducts dissertation research on the Indian textile industry, Jane considers how the changes in natural and synthetic materials have affected textile production. Caption: In the walking-out ceremony Cree children of about one year of age perform the symbolic act of walking out of the tent. As they go onto the boughs carpet laid before them, the children perform various tasks that they will be called to perform later in their adult life. This ceremony still contributes to define their identity despite the radical changes in the Cree life-way. Here, Anette-Daisy Trapper waits in the arms of her mother before performing the ceremony in Mistissini, northeastern Quebec. 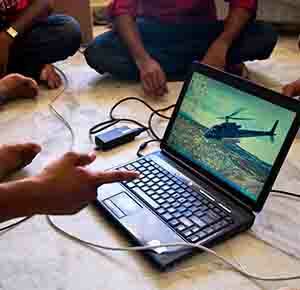 Caption: Infotech workers in Hyderabad, India, sit on the floor around a laptop to plan an education NGO's activities in a member's flat. Besides the laptop and a wireless router, the apartment's furnishings are limited to an evaporative cooler and a cotton mattress. Despite their relatively high salaries, unmarried IT professionals, especially men, often furnish their rooms sparsely. This in part reflects the large amount of time they tend to spend at work and out socializing — their flats are frequently simply places to sleep. Their highly mobile lives, regularly moving from company to company, city to city, and even country to country, also discourage accumulating substantial furnishings until after marriage. 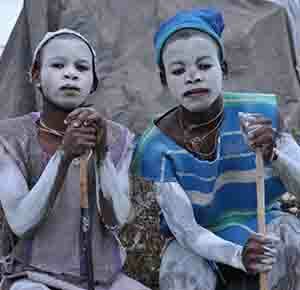 Caption: Two Xhosa boys in the process of becoming men in the Victoria East District of the Eastern Cape, South Africa. Despite its risks, ritual circumcision in the bush is strongly preferred to a hospital procedure in many areas of the Eastern Cape. These two boys were ritually circumcised by a local initiator (or “cutter”) and now reside in a makeshift shelter. As their bodies heal over many weeks, the boys will be educated in the ways of Xhosa manhood. 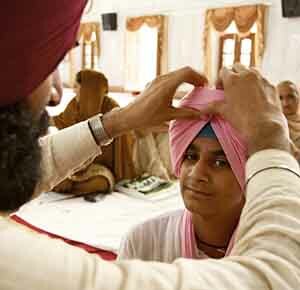 Caption: A young boy in Punjab goes through the Sikh rite of passage into manhood as his maternal uncle ties his first turban during the Dastar Bandi [Turban Tying] ceremony. 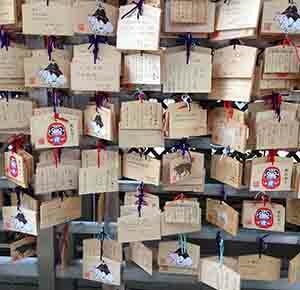 Every spring Tokyo students flock to Yushima Seido to pray for good grades at exam time. Caption: Three American surgeons operate on a Mayan baby with facial abnormalities during a surgical mission of Medical Missions For Children in Central America in January 2013. Caption: Nepal, 2011. This photograph, and the themes of photographic "looking" evident within it, are integral to a book I am currently writing, titled "Seared with Reality: Fieldwork in Photography in Nepal." 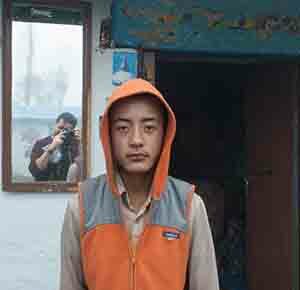 This book relates, through a first-person narrative and some 80 color photographs, the photographic efforts I undertook in Nepal in the summer of 2011 among families I know well. Here, I pay particular attention to photography as a means of perception, remembrance, care, and connection, while giving sustained thought to the cultural and existential aspects of photographic encounters. Title: Will history repeat itself? 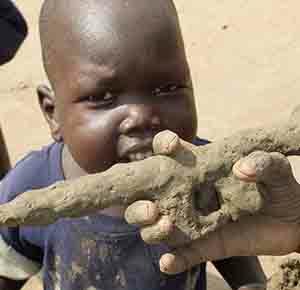 Caption: Dinka boy envies his older brother's toy gun made from mud. Caption: In February 2011, over 150,000 protesters surrounded the Wisconsin State Capitol to protest Governor Scott Walker’s controversial Budget Repair Bill, which eliminated public sector workersright to collectively bargain. 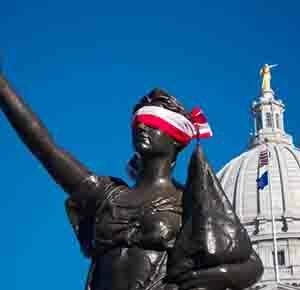 To demonstrate that Governor Walker was blind to Wisconsin’s future, protesters ritualistically tied a blindfold around Lady Forward, a statue representing Wisconsin’s motto Forward. In this photo, a blindfolded Lady Forward seems to turn her back on her sister atop the Capitol building, symbolically hinting at the rupture between the state and the protesting masses. Caption: Cape Town, South Africa, September 2012 A group of Ogoni asylum seekers, who were forcibly displaced when they stood up against the terror and destruction wrought by Shell Oil and other oil corporations in partnership with the Nigerian government, unite with the Treasure the Karoo Action Group to resist against Shell's fracking in the Karoo. 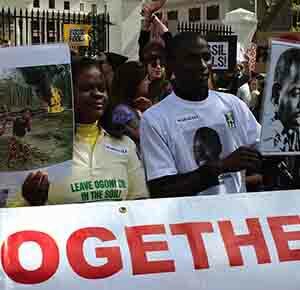 They create a common front between the destruction of their homelands and the killing of their people, represented here through the images of their murdered leader Ken Saro-Wiwa, with South Africans advocating against fracking across their homeland. 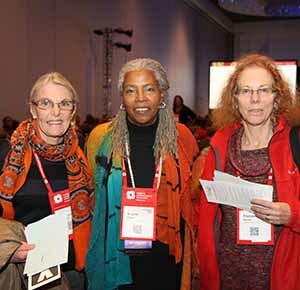 They connect across racial and geographic boundaries to demonstrate and resist together. 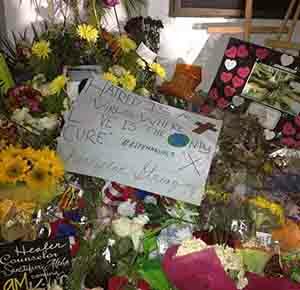 Photograph taken at the front of the Emanuel AME church in Charleston, South Carolina on June 21, 2015. 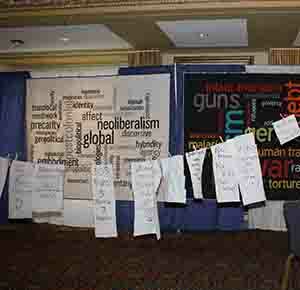 Title: "Freedom for the activists! Freedom for us all!" 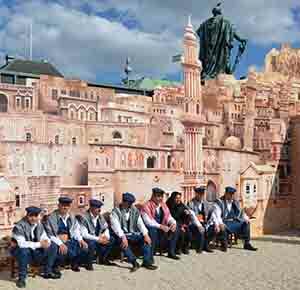 Caption: Stockholm, Sweden (May 2012) At the 2012 Anatolian Cultural Festival in Stockholm, a woman sits with 7 costumed men for a photo-op in front of a facade of Mardin, Turkey. The facade is one of many large architectural replicas presented at this touring festival, where visitors are invited to learn about history and culture while imagining themselves in the cities, mosques, and palaces of ancient and early modern Anatolia. 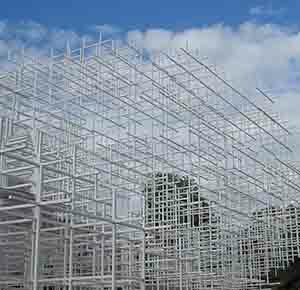 Such structures are made possible by corporate sponsorships and Turkish tourism boards, influencing the representations included. In this photo, Mardin envelops an iconic statue of King Charles XIII in KungstrÃ¤dgÃ¥rden, such that he appears to climb Mardin's hilly terrain. 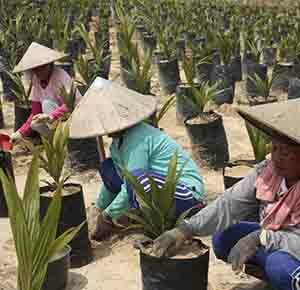 Caption: Iban day labours, planting seedlings for a rapidly expanding oil palm plantation industry in Indonesian Borneo. In this forested corner of Indonesia the Iban has traditionally practiced swidden cultivation. Recently however these frontier areas of 'unexploited' lands and immense forest resources have been gazetted for large-scale state sponsored plantation schemes triggered by global demands for agricultural intensification. Within this developing plantation economy, the cash poor Iban embrace the immediate benefits of local employment. However, fears of exclusion from the long-term benefits of agriculture schemes and increased localized resource conflicts are immense. 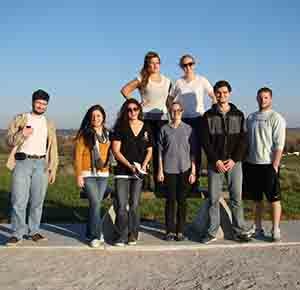 The Purdue Anthropology Club visiting Cahokia. 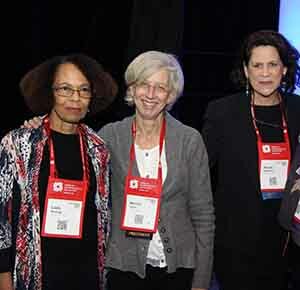 Photo taken at the 2015 AAA Annual Meeting.